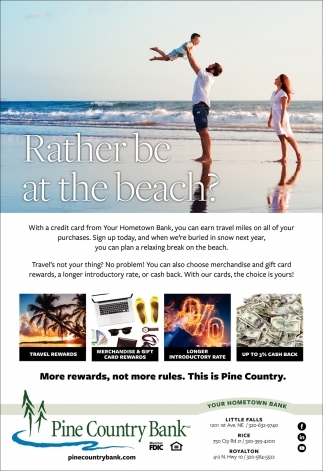 Rather be at The Beach? 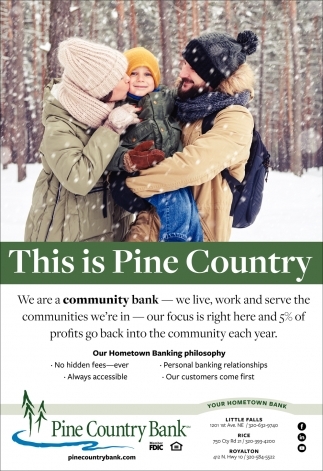 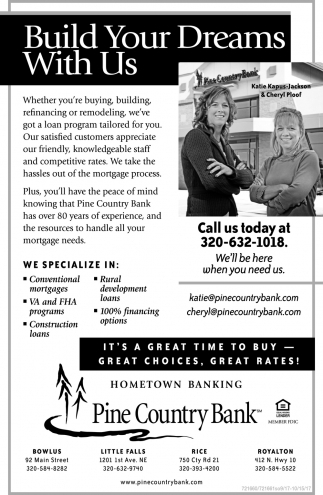 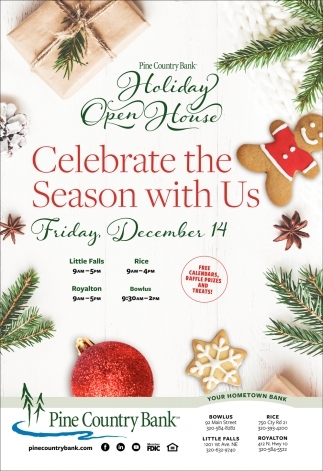 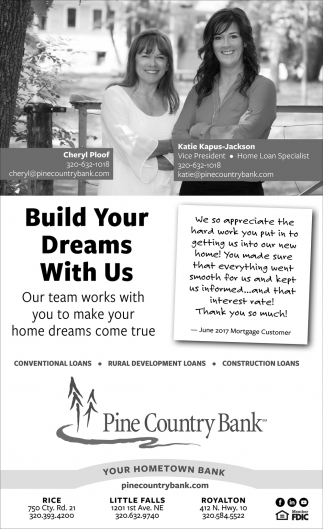 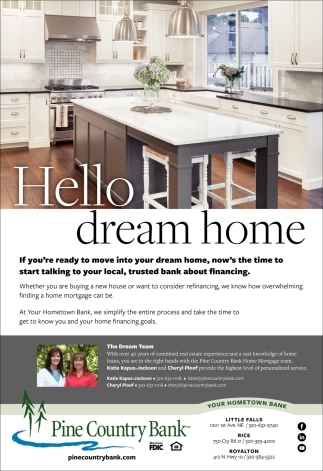 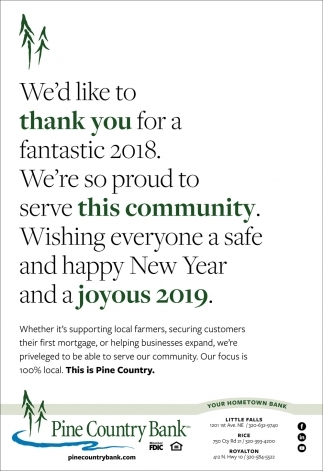 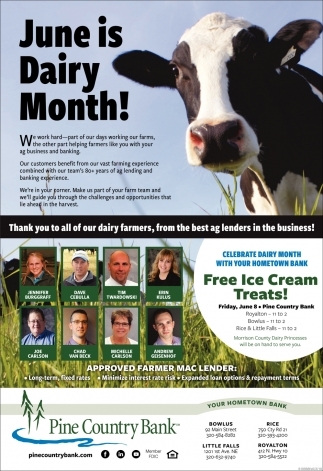 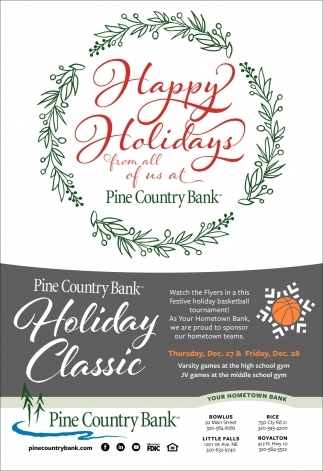 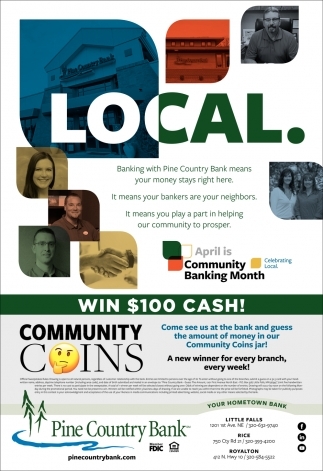 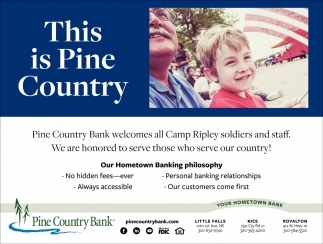 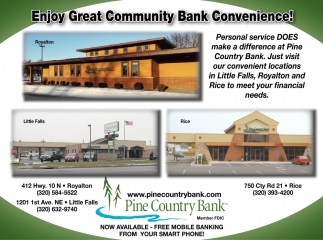 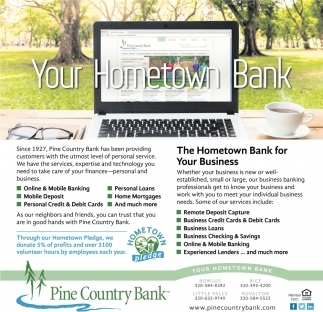 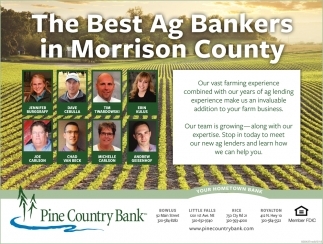 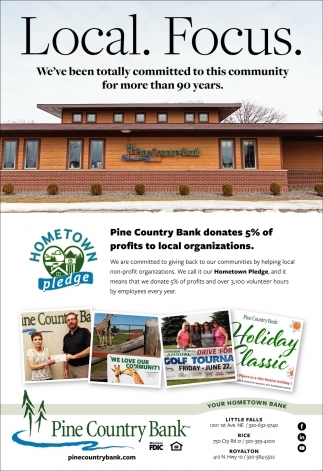 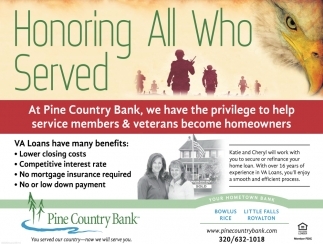 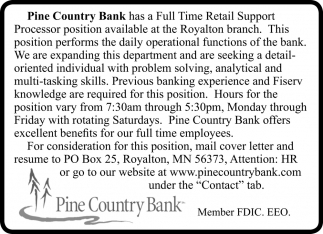 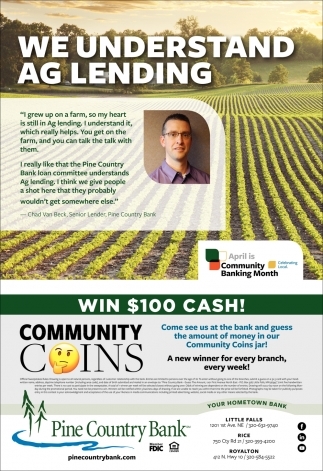 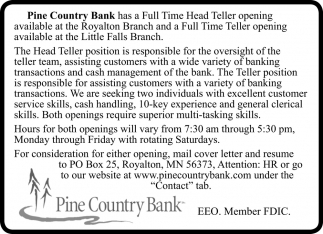 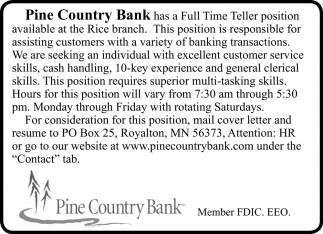 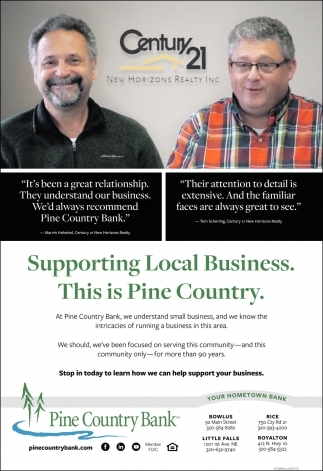 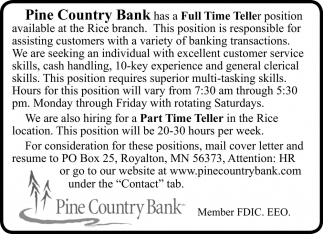 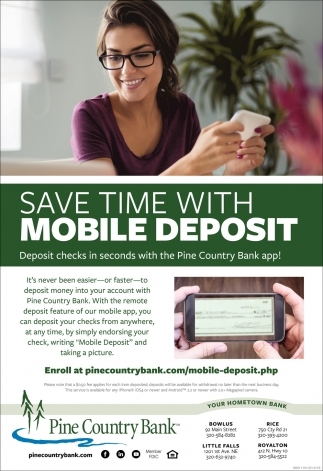 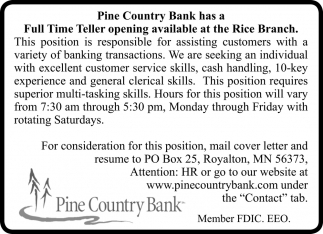 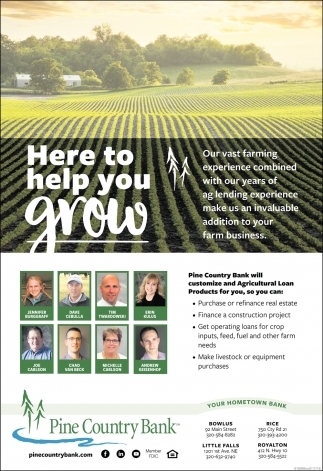 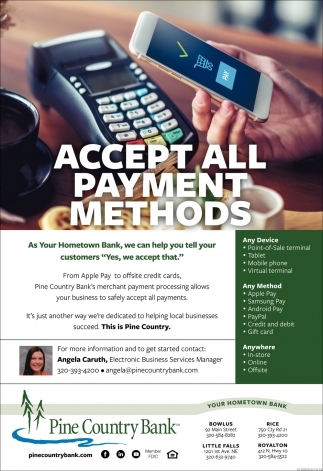 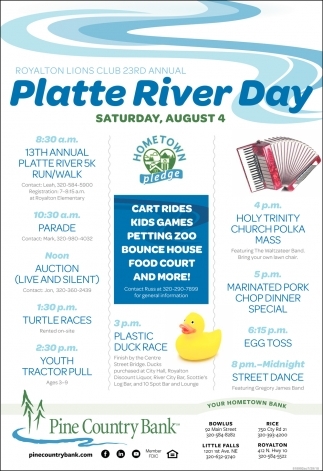 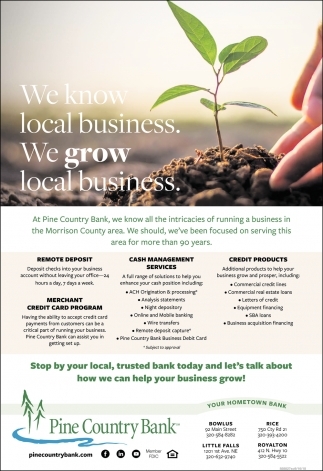 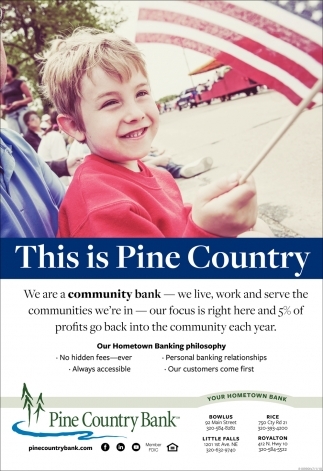 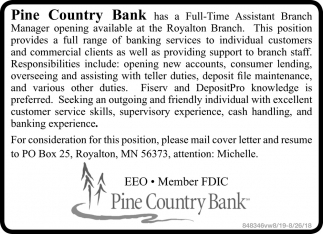 Enjoy Great Community Bank Convenience! 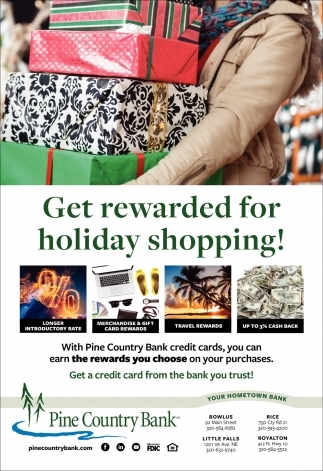 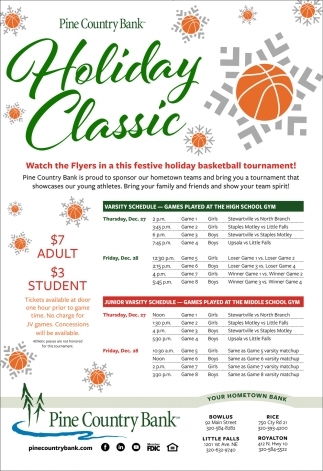 Get Rewarded for Holiday Shopping!